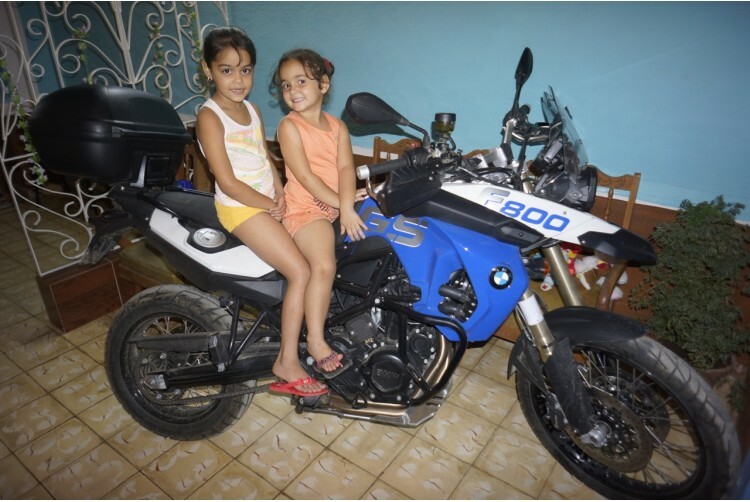 MotoDiscovery is the most experienced motorcycle tour operator on the island, the first to ever offer legal people to people travel authorized by the USA Office of Foreign Assets Control. Yes! 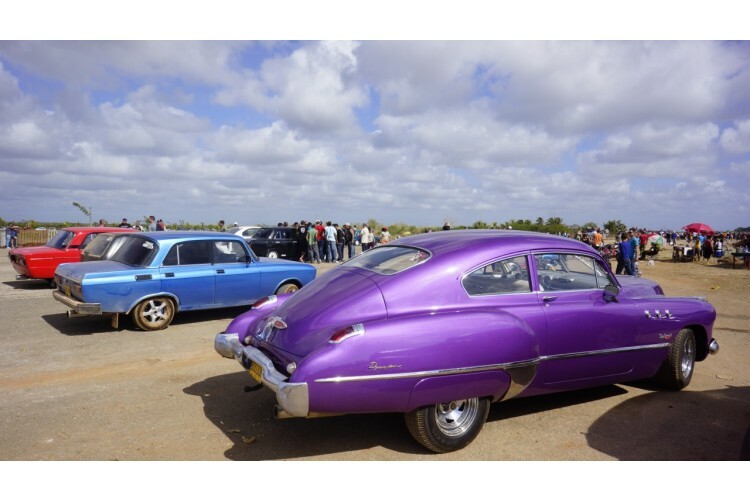 Even Americans can legally travel to Cuba. We’ve been doing it since 2012. You will ride much of the full length of the island. The MotoDiscovery office is heavily engaged in the extensive pre-tour preparations providing you with turnkey service. Your round trip airfare is included as well as your domestic flight back to Havana from Santiago at the end of the tour. Experience. Value. Comprehensive inclusions. 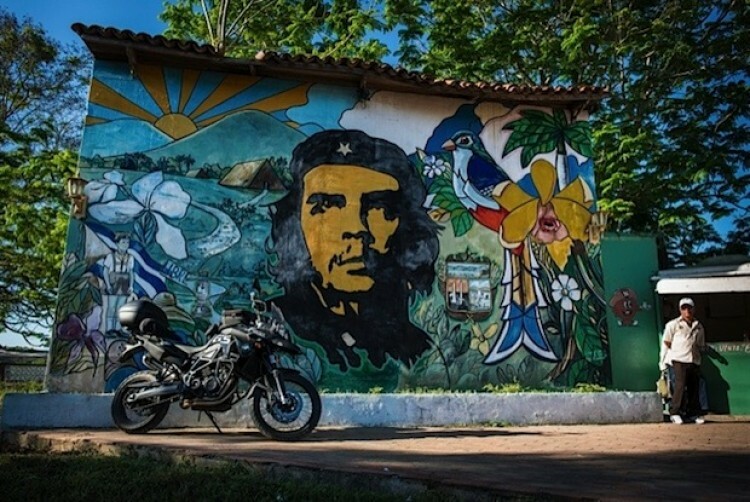 Consider this the best motorcycle tour available in Cuba. This is a road tour meaning itinerary is intended to keep you on paved road surfaces. This is an ideal tour for singles or couples. Accommodations in Cuba will be a blend of the popular casa particulares, homestays, and the best available hotels. 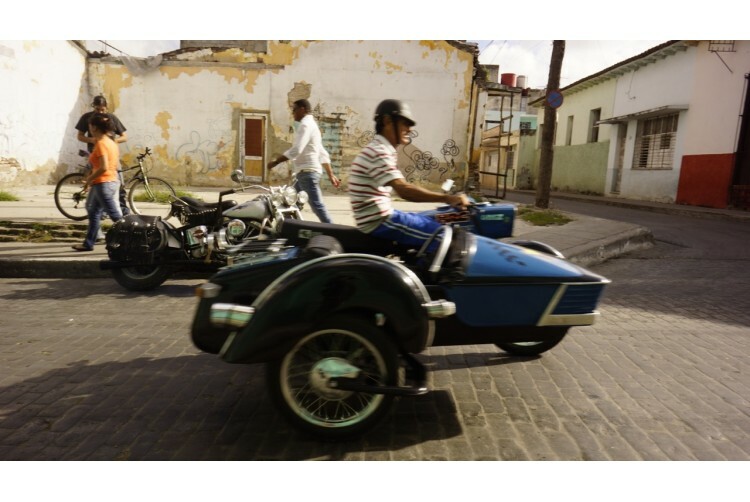 One must understand that Cuba has yet to develop the stylish tourism infrastructure that MotoDiscovery is known to provide. This aside, Cuba is a fascinating travel experience. You should grab it now. While we still can! 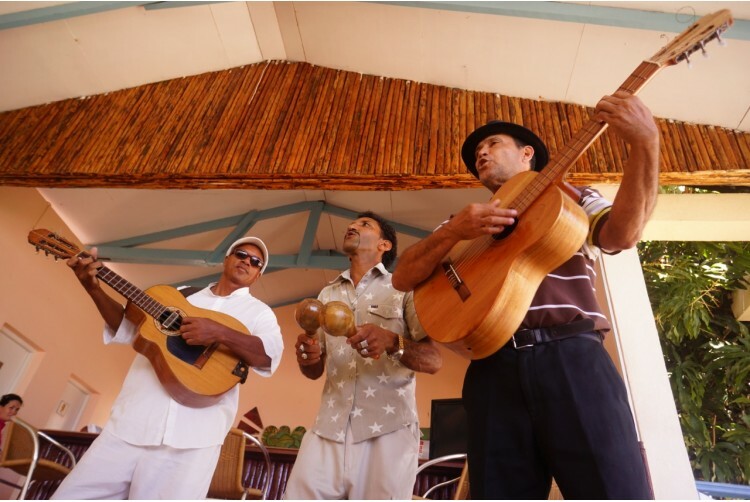 Cuba from East to West - Don't miss this side of the island! Santa Clara. Here we will visit the mausoleum and museum dedicates to Ernesto Che Guevara and the Triumph of the Revolution. Baracoa. Remnants of Cuba’s native indigenous peoples are found on this eastern tip of the island. Here, Christopher Columbus would drop anchor on his first voyage and discovery of the Americas in 1492. Guantanamo Bay. This tiny American outpost, a prize from the Spanish American War, continues to spark controversy. We can’t visit but we can view American soil from a distance. Santiago de Cuba. Here our journey ends but not before enjoying this lively city with its Eastern Afro-Caribe flavors. We fly back to Havana from here. Music and dance is everywhere. 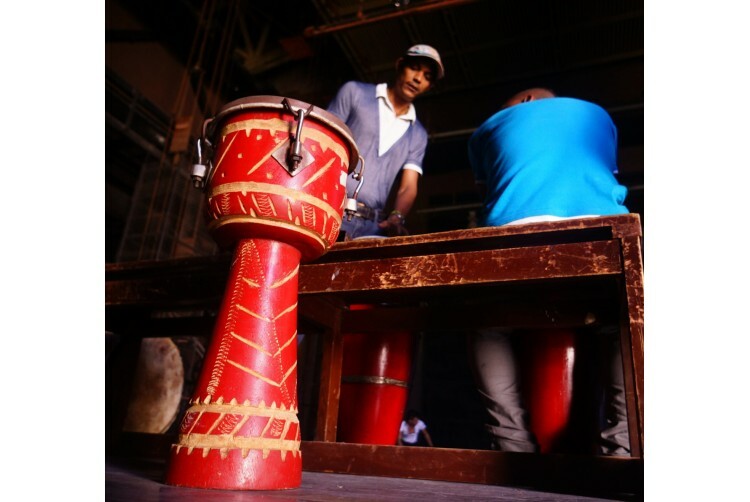 It is Cuba and the Casa de Musica when the sun goes is where you will want to be, a tradition in every town and village. A full schedule of activities is planned each day. Generally speaking, evenings are free. And of course we are riding! 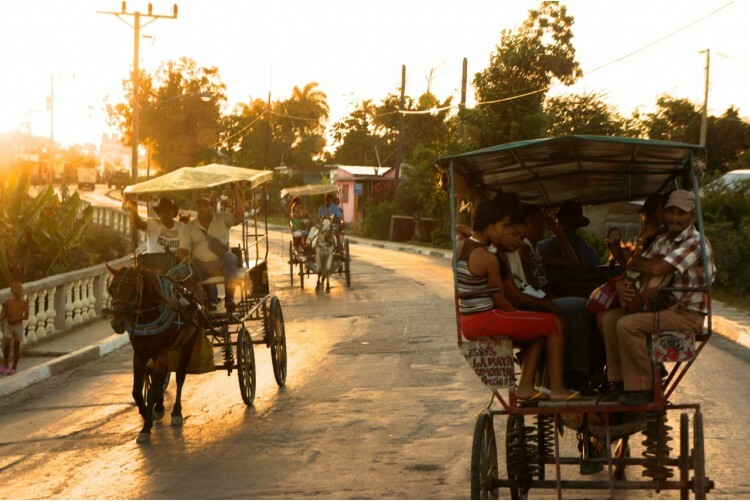 The truth is that the people to people (P2P) activities are widely considered as a bonus and our guests have embraced the value of getting to know the people of Cuba. 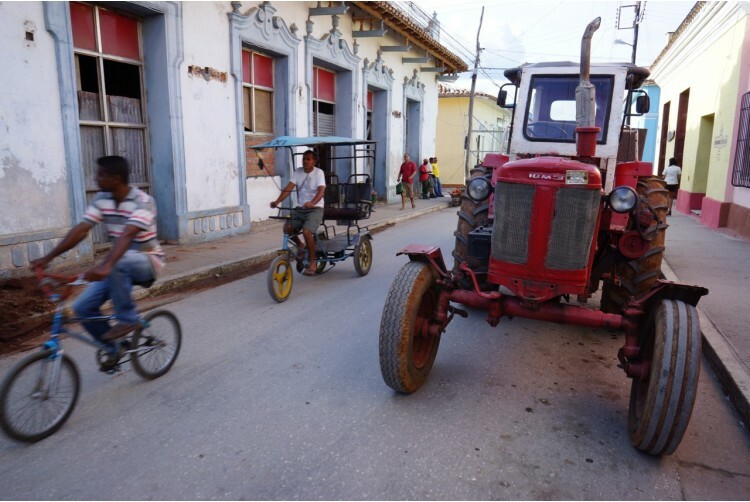 The educational aspect of our travels to Cuba are not a negative…they are what makes these tours so great. 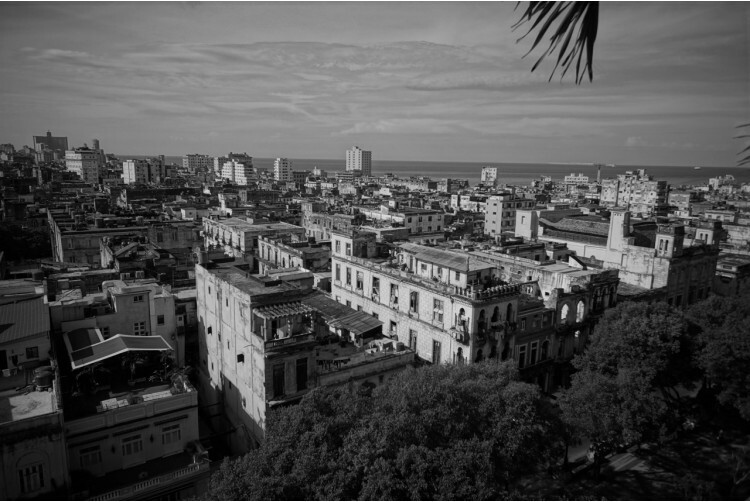 We can accommodate however we encourage you to read Office of Foreign Assets Control Regulations regarding your activities while in Cuba. Call us for details and consultation. By any standard, Cuba would be considered very safe. But one can’t be naïve. International travelers understand the importance of using common sense and taking the usual precautions and this would apply to Cuba as well, even with its positive reputation in this regard. On average about 10 people. A mix of men and women, singles, and couples. Please! Do it as soon as you feel prepared to commit. This is not a tour where you can be added last minute. Securing the necessary visas and permits require lead time. And, the tours have been regular sellouts. Everyone benefits from your advanced planning and commitment. Yes. We frequently have non-riding spouses, friends and family members accompany us in the spacious and comfortable support van. Just let our office know. Good. We think it is important to be prepared. Once you have registered for this tour you’ll receive a comprehensive Tour Information Booklet weeks in advance of your departure. All the topics you would require to be optimally prepared for your travels are covered. 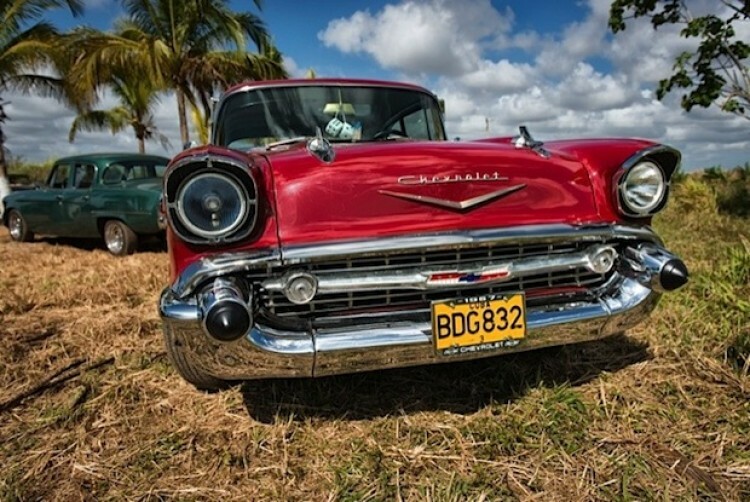 Cuba is unique in many ways so call if you have any questions. Telex from Cuba by Rachel Kushner is a great read to get you started.